The PADI Rescue Diver Course gets you involved in dive challenges, but also gives you the knowledge and experience needed to deal with such situations that can be very rewarding experience. Our Rescue courses and training help to enhance your current knowledge and improve your own self rescue level of diving and then moving on to helping others in prevent and dive emergencies. 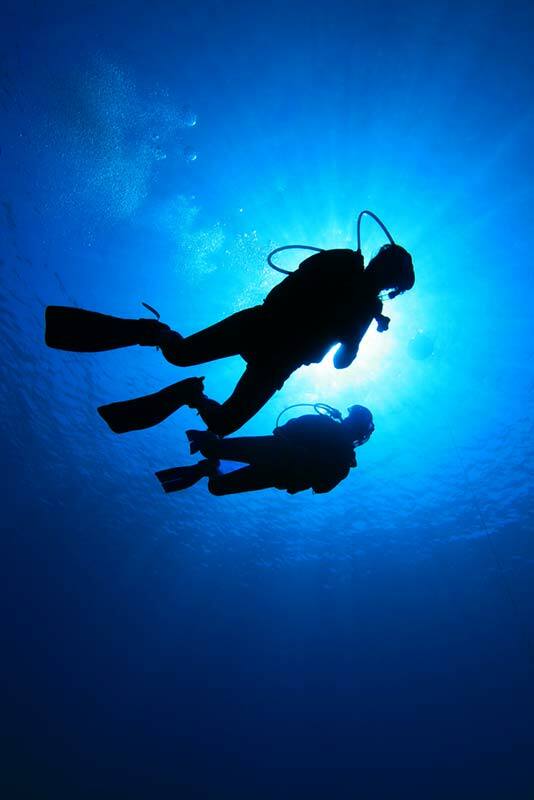 We’ll help you to consider the safety of other divers, as well as and more importantly your own, whilst also learning to judge and avoid potentially dangerous emergency in-water situations. 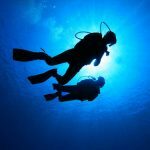 Our diving internships not only build confidence in budding divers, but also prepare you to plan your dives, prevent potential problems, and manage diving emergencies if and when they emerge. All of our Rescue Diver courses will be challenging, but are always constructed and planned with learning and experience in mind. Our reputation has been built over the years with diving professionals, who concentrate on making the programs informative, personal and most of all, enjoyable. We promise to give you professional advice and guidance, helping you to unlock your own personal rescue skills that will help you to expand your diving talents.